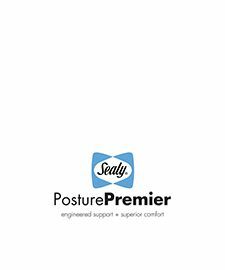 Upgrade your sleep system with Sealy Posturepedic Adjustable. 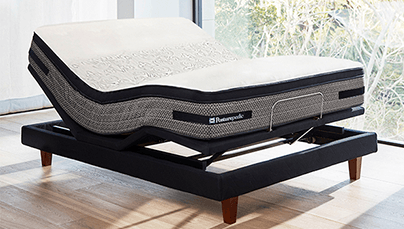 Enjoy complete relaxation and rejuvenation with a Sealy Posturematic Base, allowing you to enjoy the benefits of a bed that can be adjusted for your therapeutic and lifestyle needs. 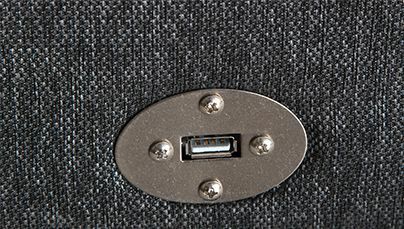 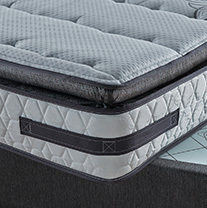 Sealy’s unique SRx® support system is designed to sense your body’s weight and motion and to respond with the deep-down support your body needs. 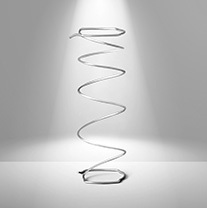 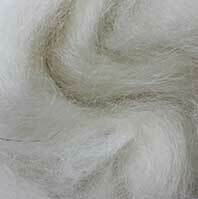 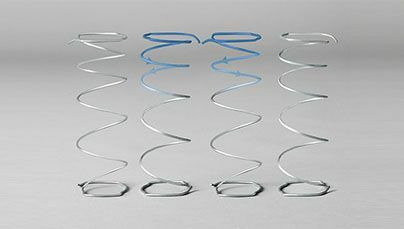 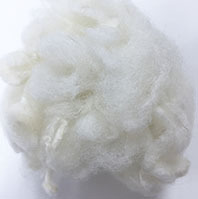 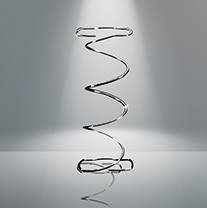 The coils are arranged in alternating columns for maximum stability. 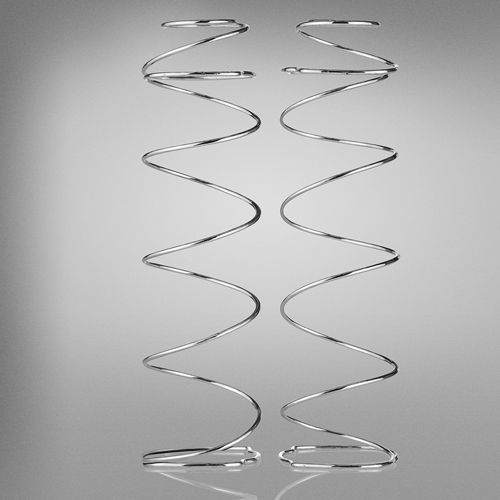 Open coils allow for air to circulate as you move in bed. 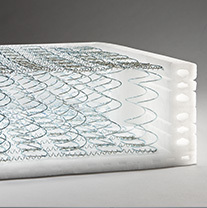 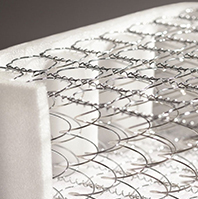 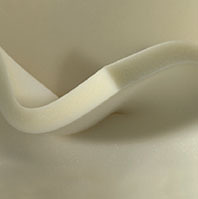 Sealy Posturepedic Adjustable features FlexiCased™ edge support suitable for adjustable bases. 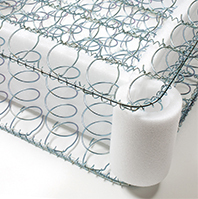 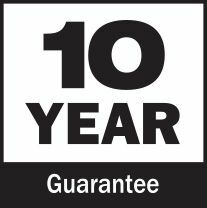 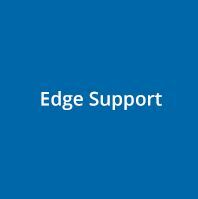 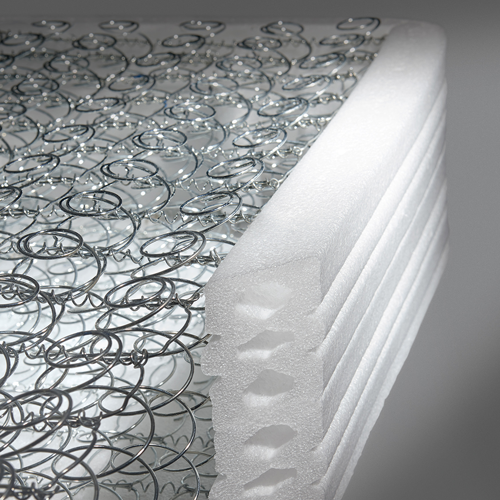 Stabilises the perimeter of the mattress for edge-to-edge support. 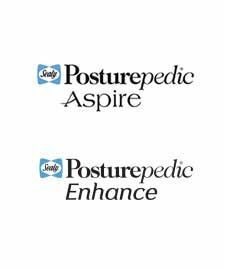 The Posturematic™ Deluxe model delivers functionality that meets both your health and lifestyle needs, through an optional massage function, pre-set bed positions triggered with a single touch of a button and customised head and foot adjustment options. 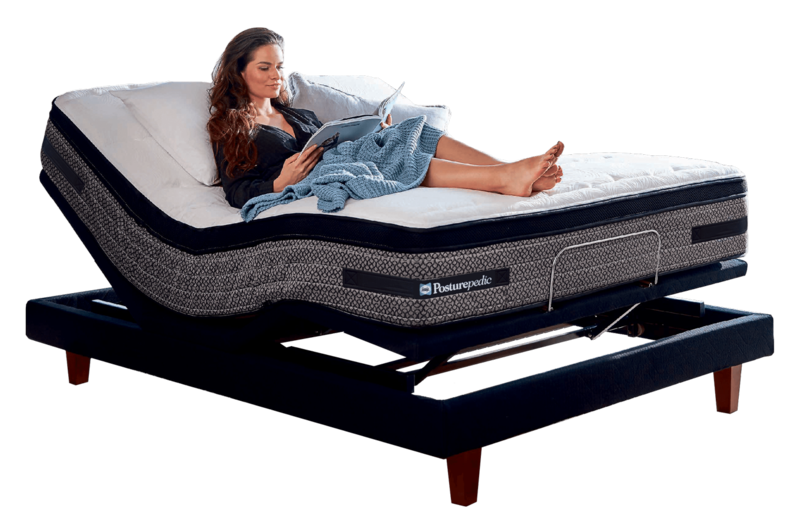 As a bed for today’s world, Posturematic™ also offers other convenient lifestyle features including a cordless remote for hassle free, easy bed adjustment. 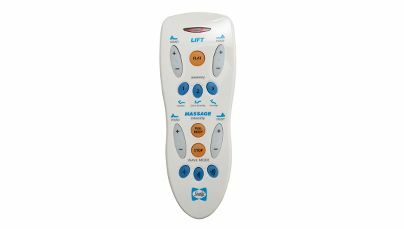 The Deluxe model also features 2 USB charging ports located on the bed base edge and a clever under bed LED light operated from the remote. These are the local standard sizes across all range. 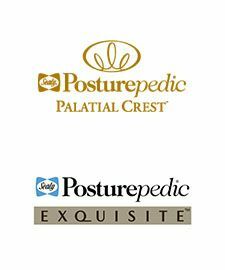 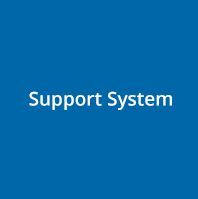 Sealy Posturematic bases are available in both Classic and Deluxe models. 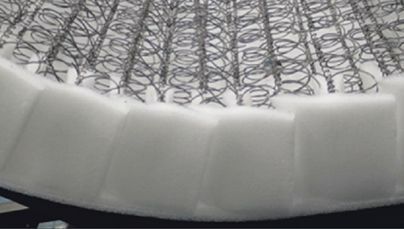 Adjustable mattress and base options are available in Single, Queen and King-Sizes only. 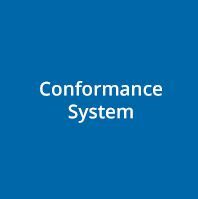 All sizes are nominal. 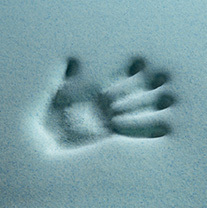 Dimensions are width by length in centimetres.